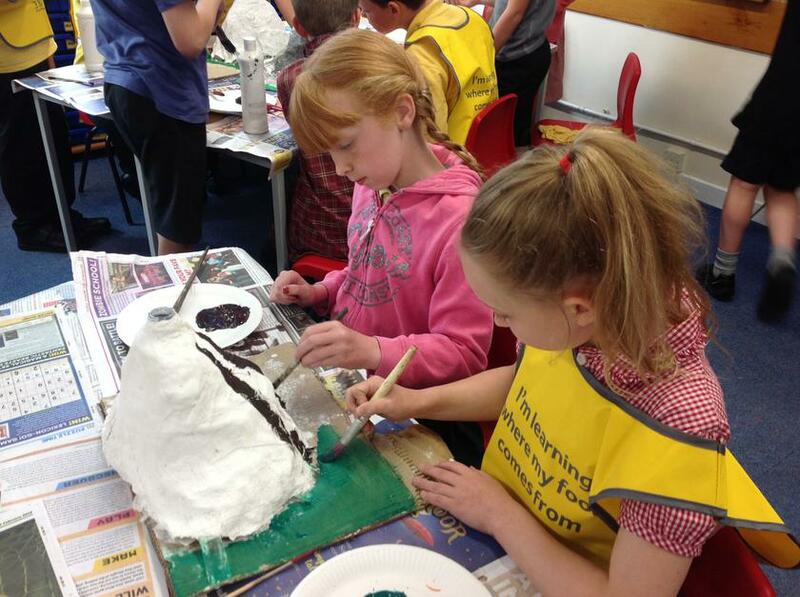 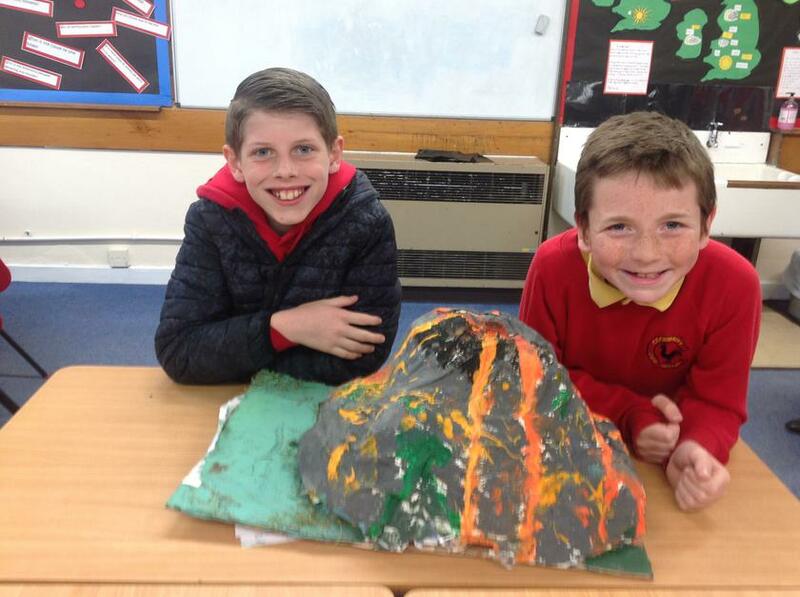 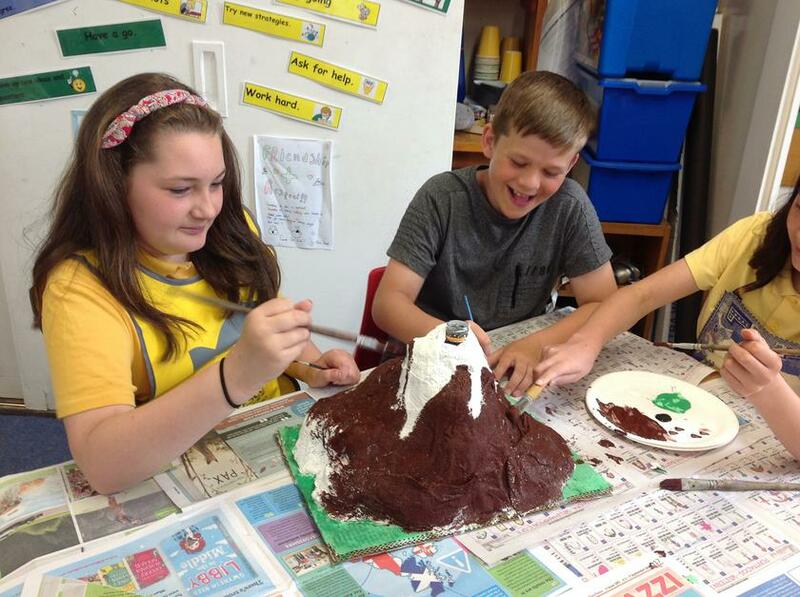 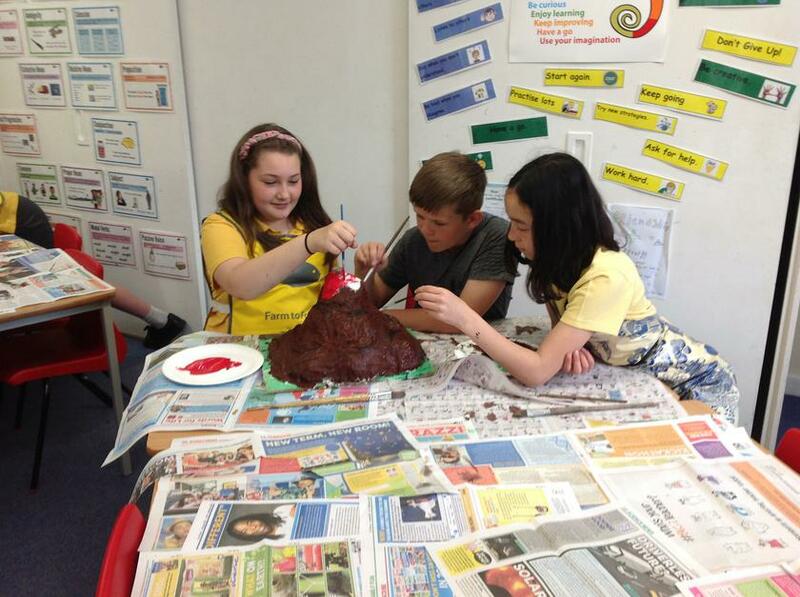 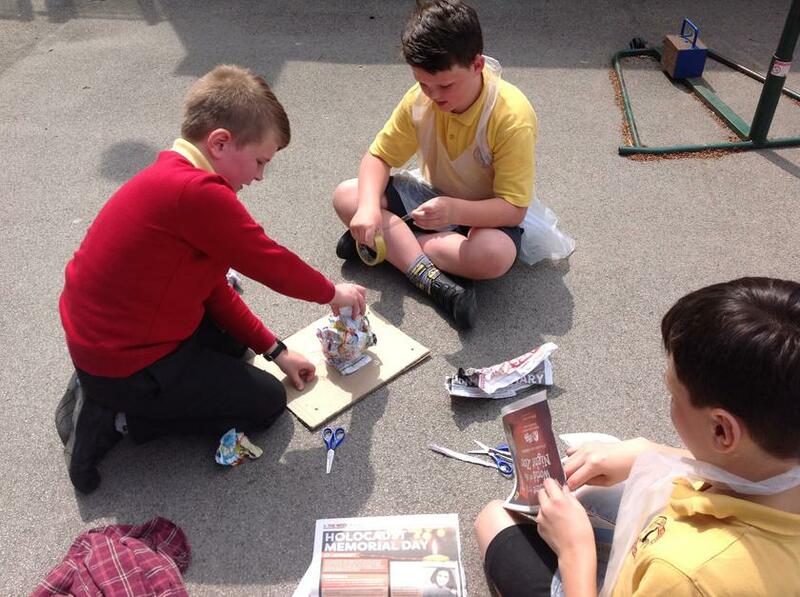 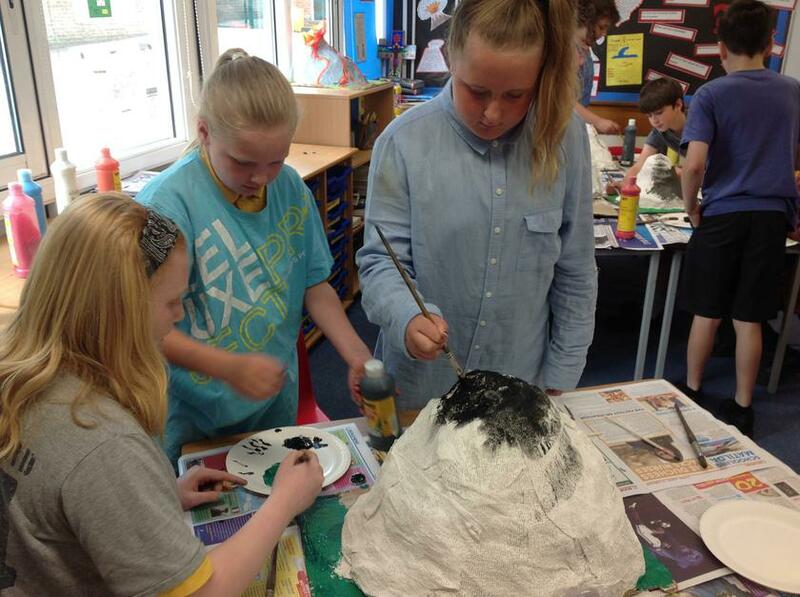 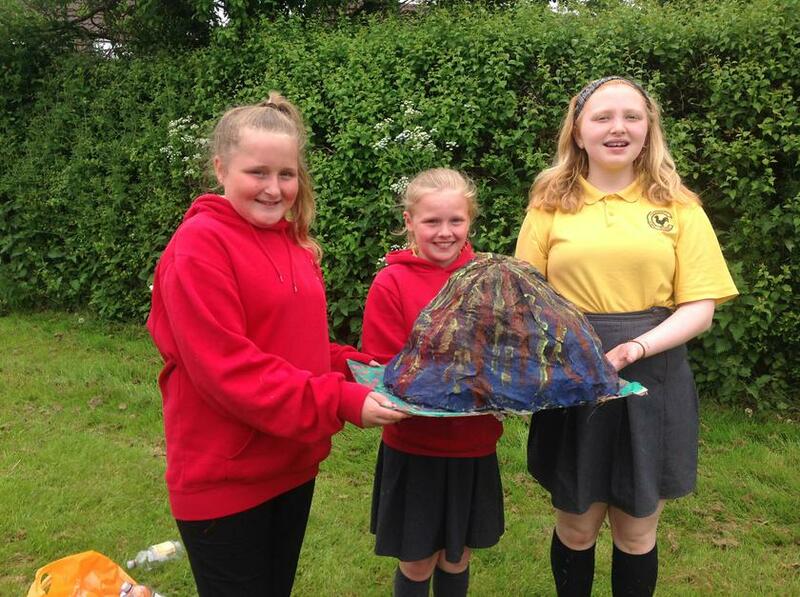 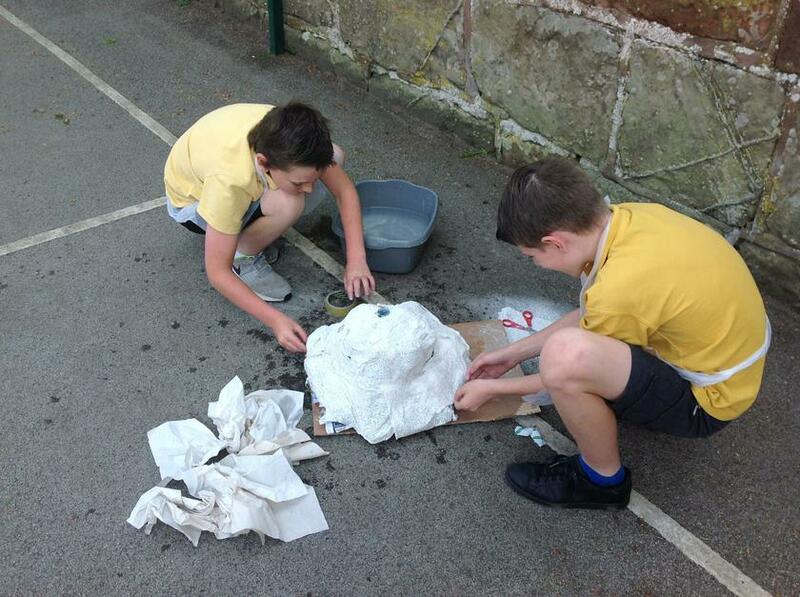 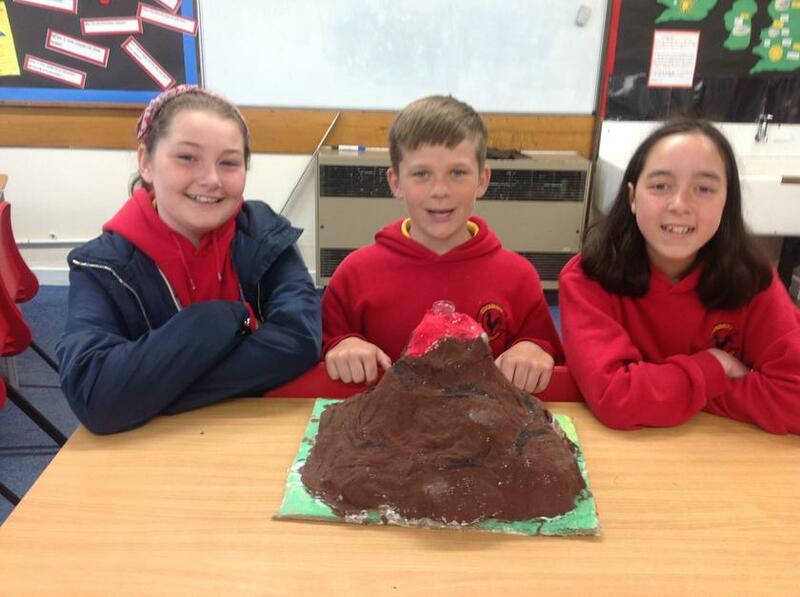 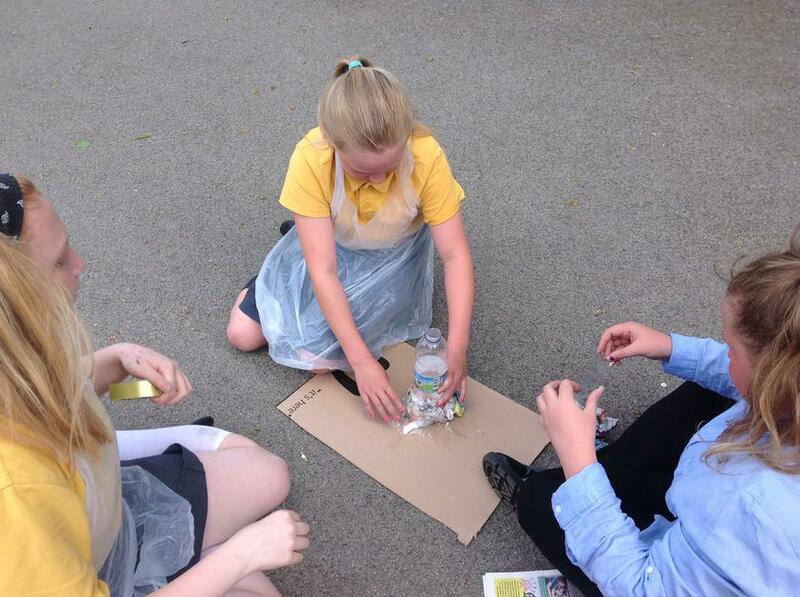 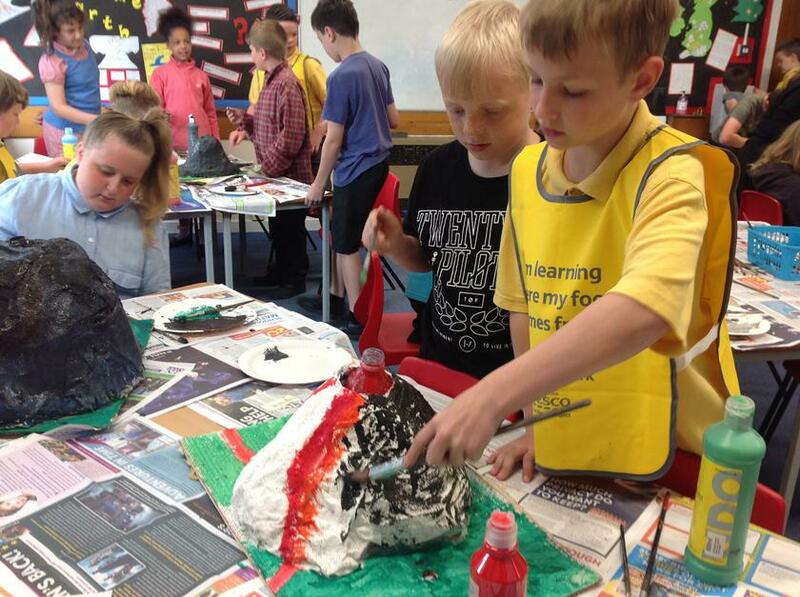 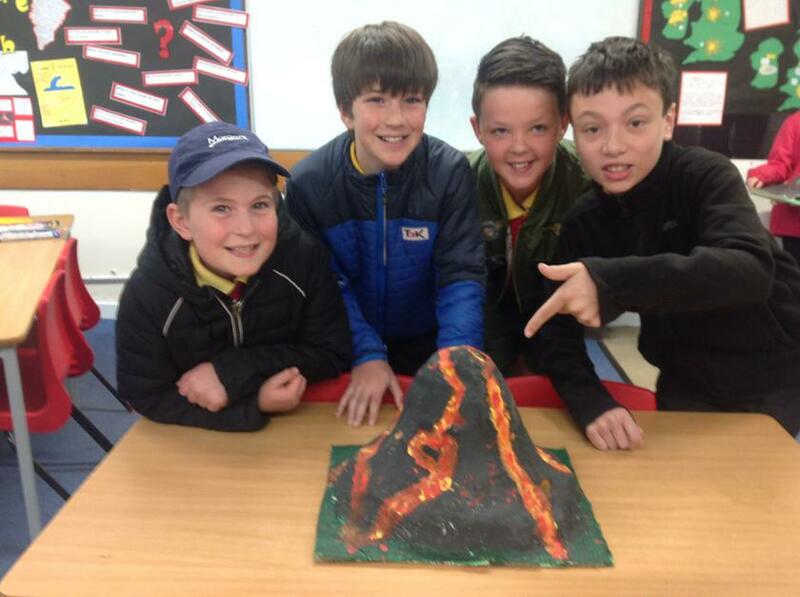 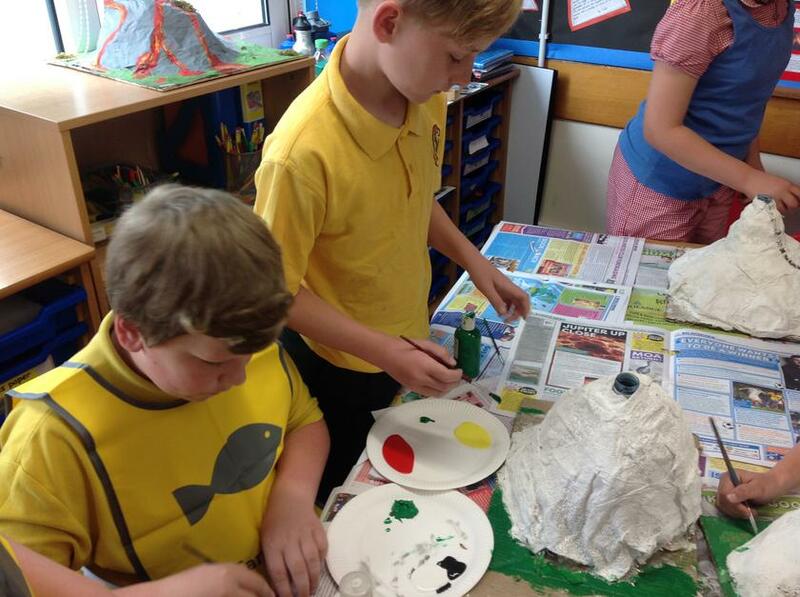 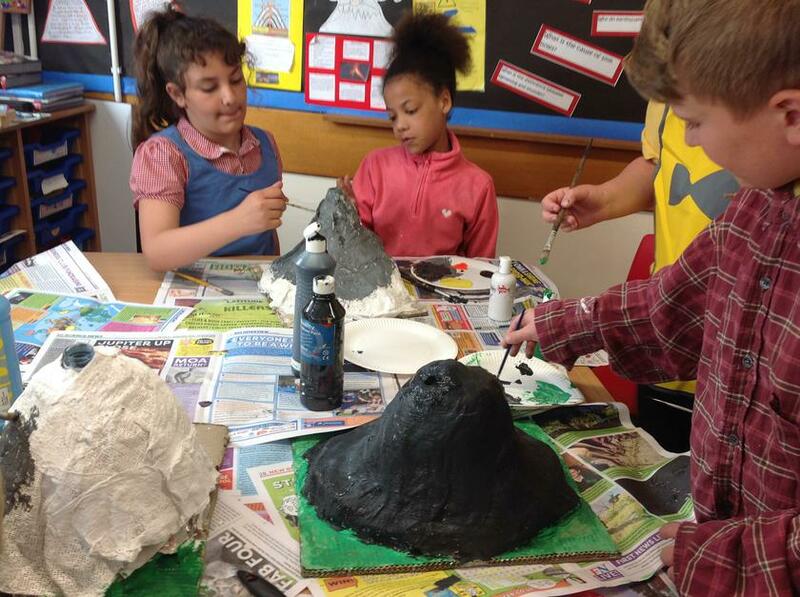 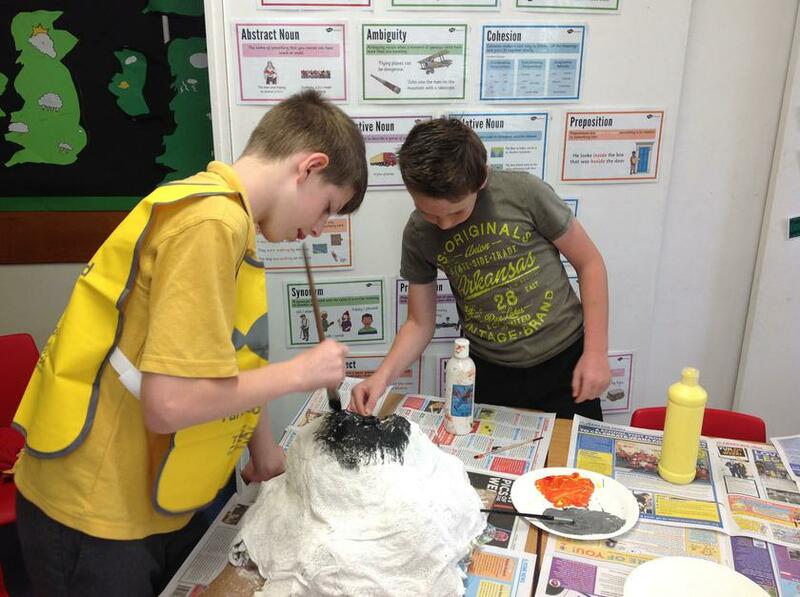 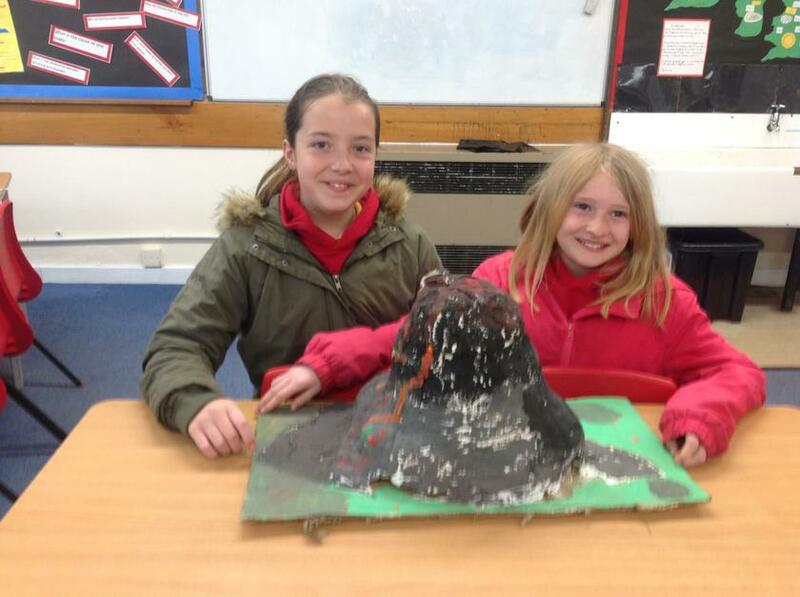 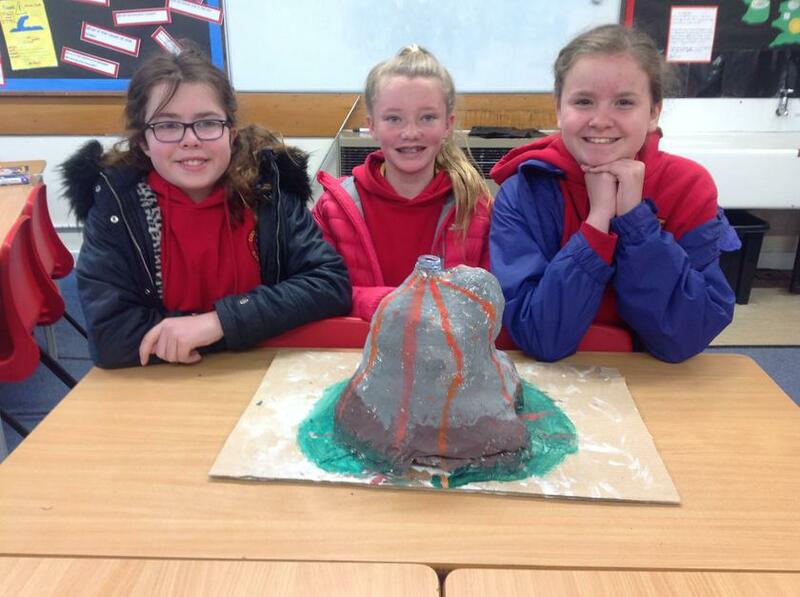 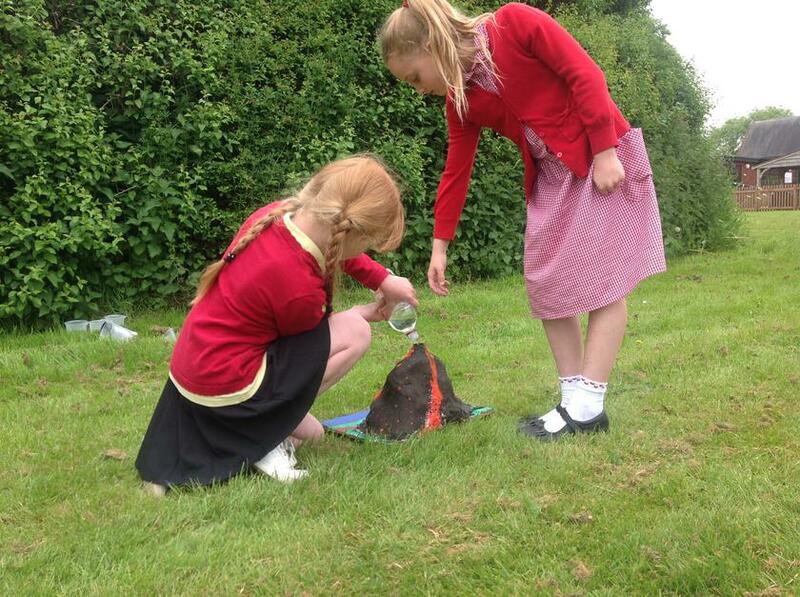 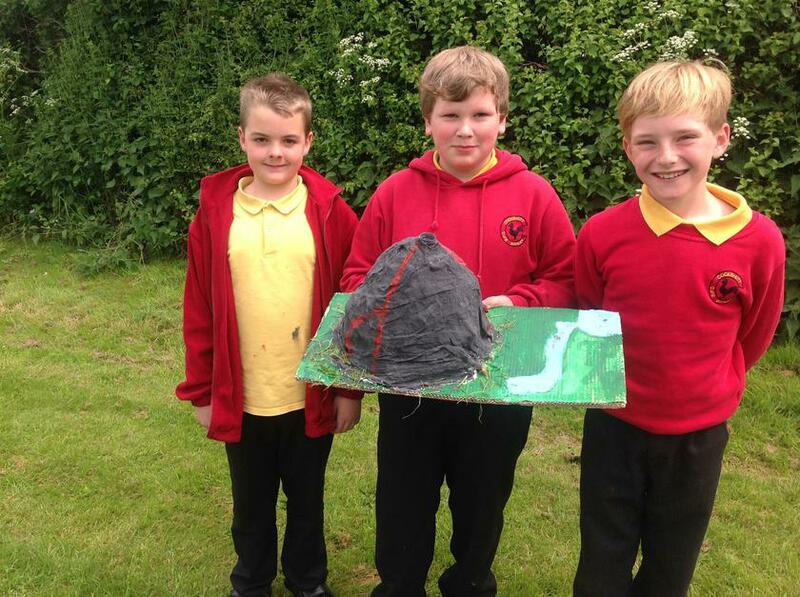 As part of our topic work we built a volcano using a range of materials and used a combination of vinegar and baking soda to create an eruption. 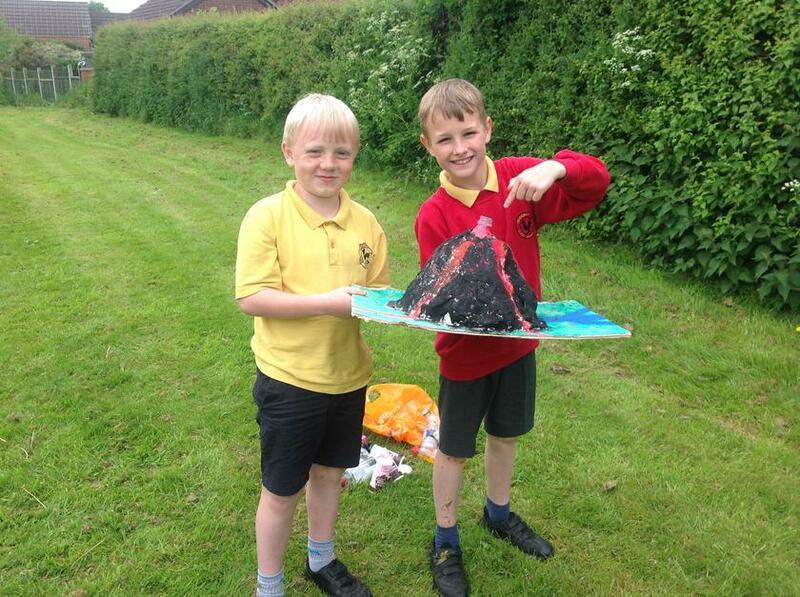 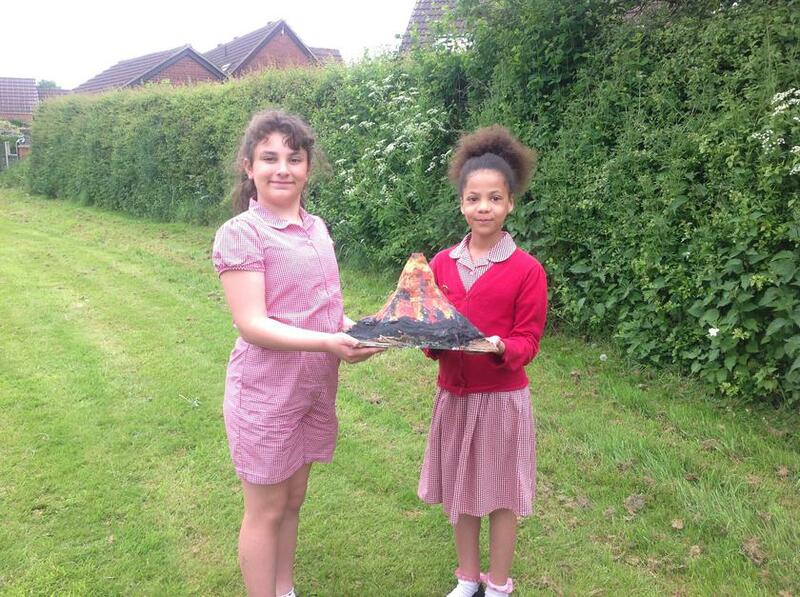 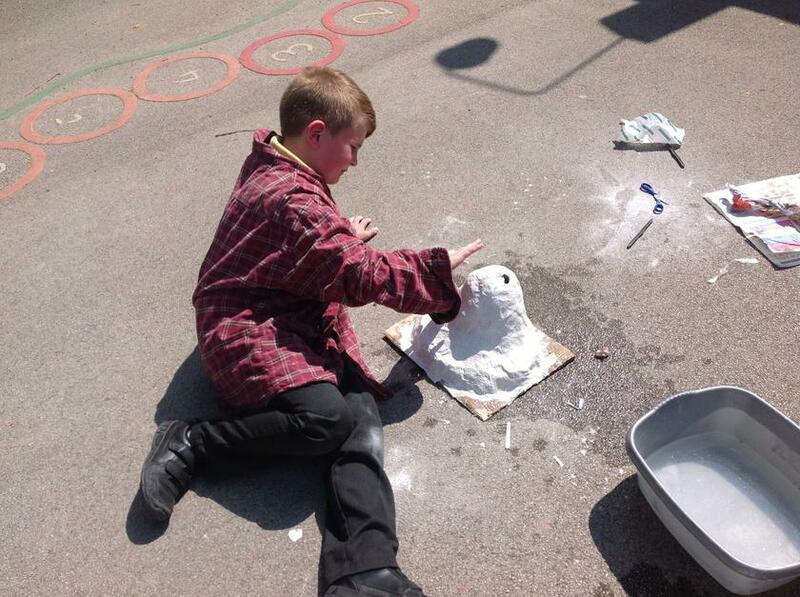 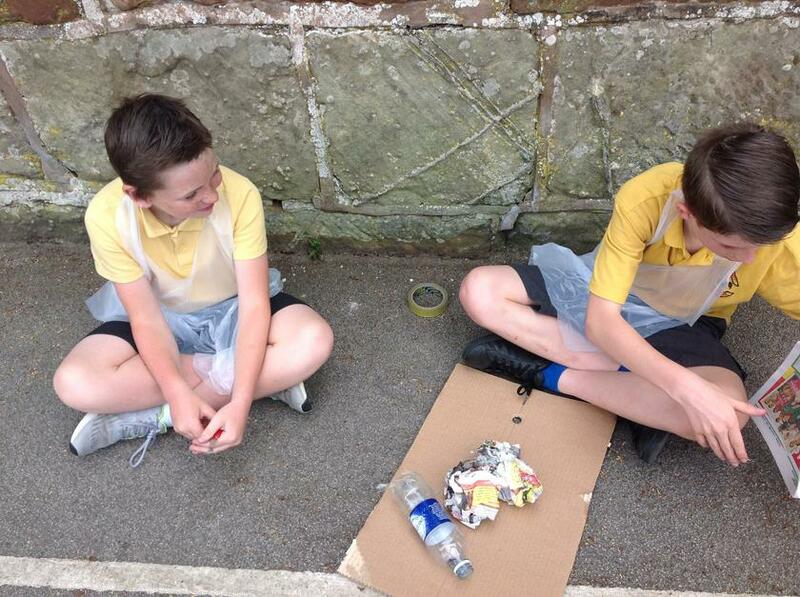 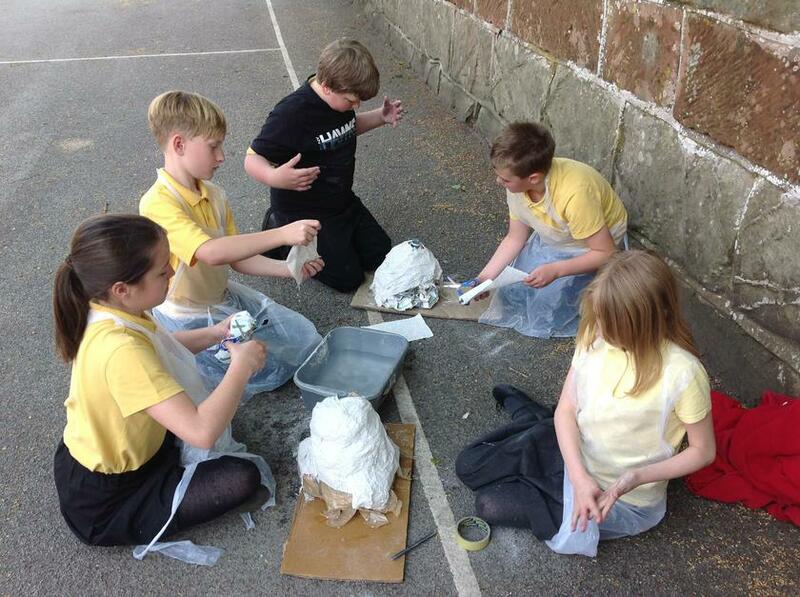 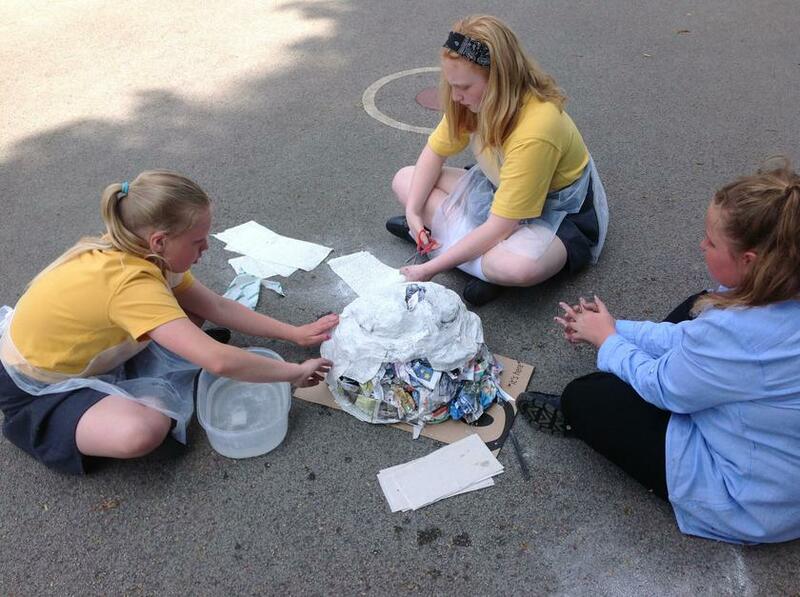 We had an exciting WOW day to introduce our Summer topic -Extreme Earth. 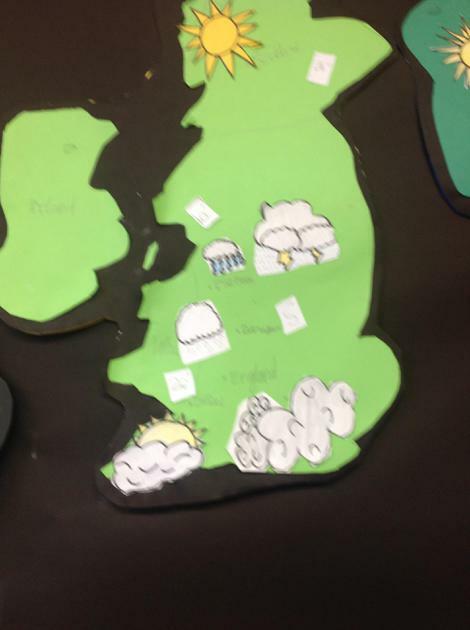 The Big Picture for the day was to be a weather reporter. 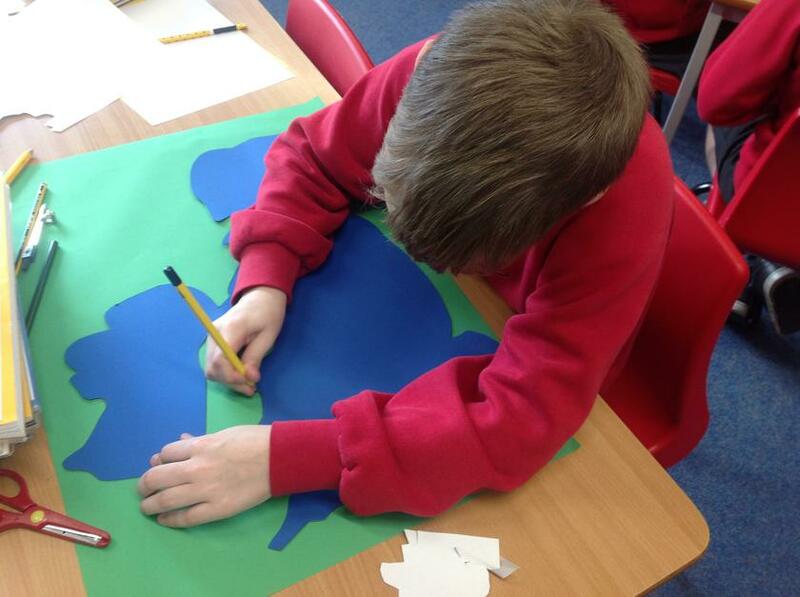 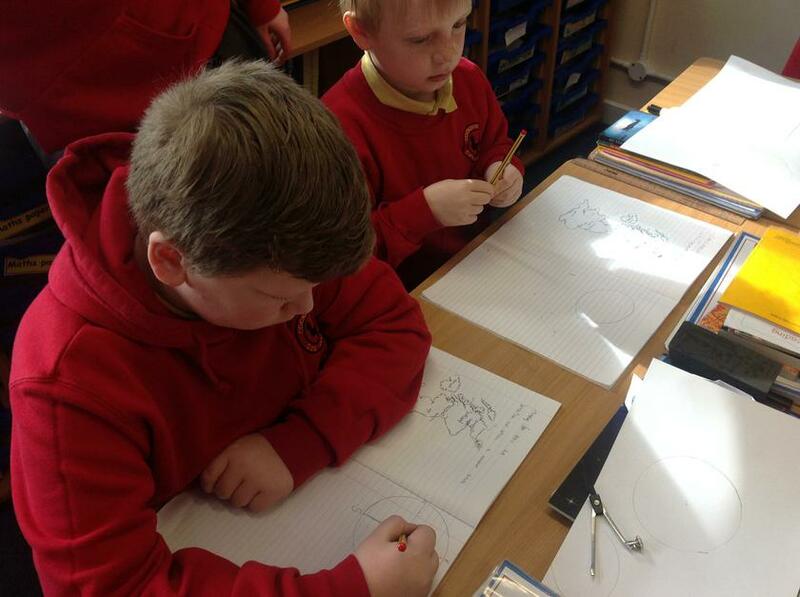 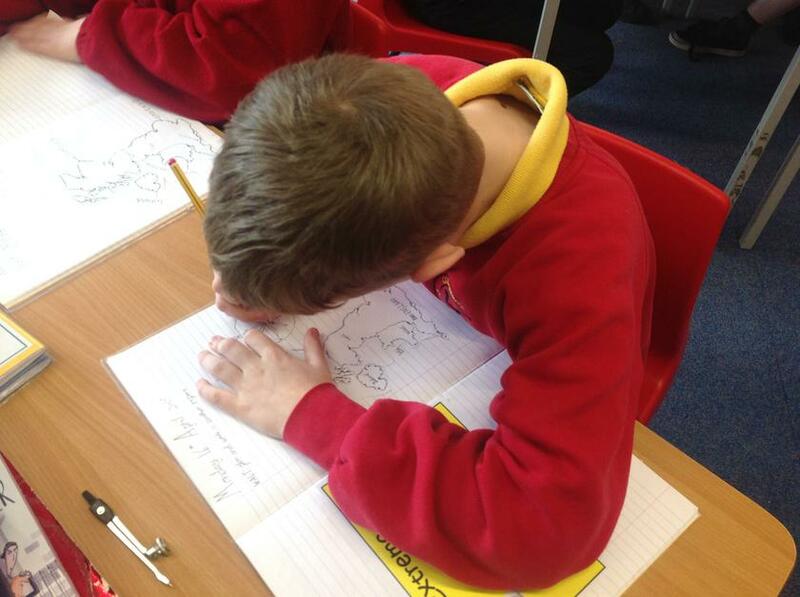 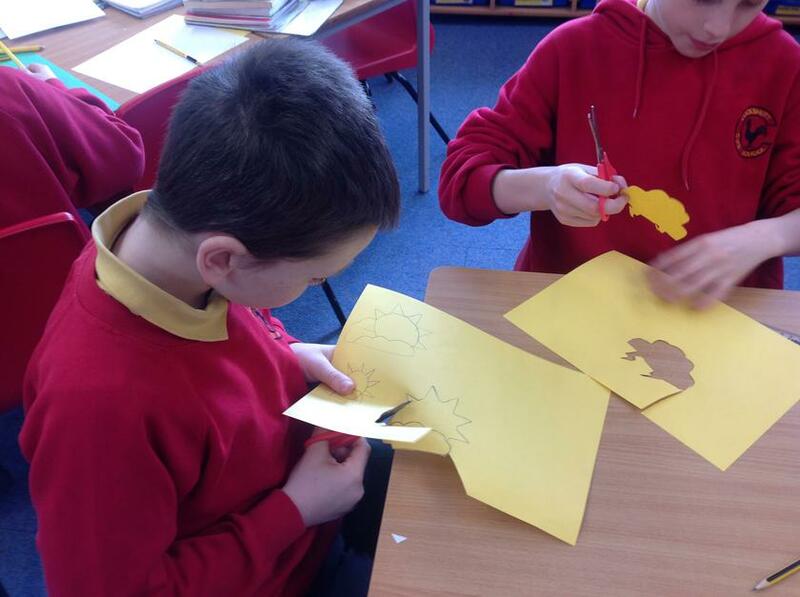 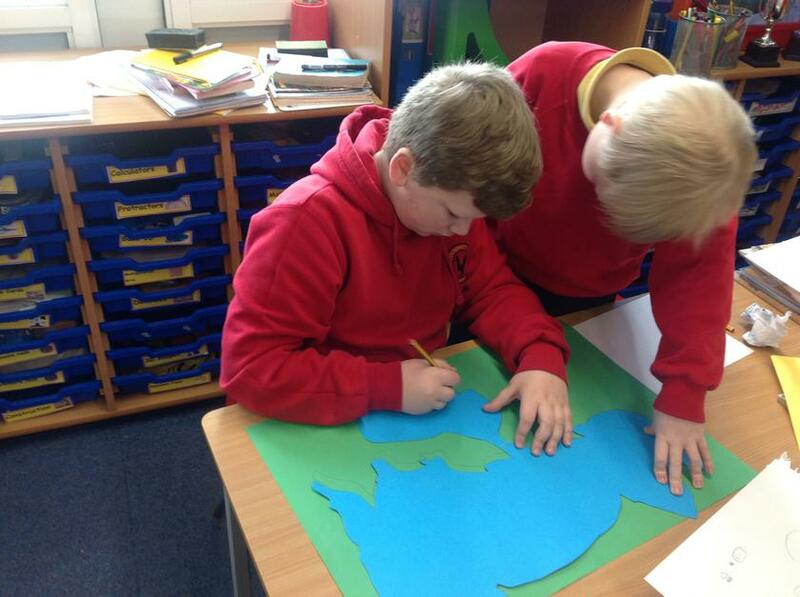 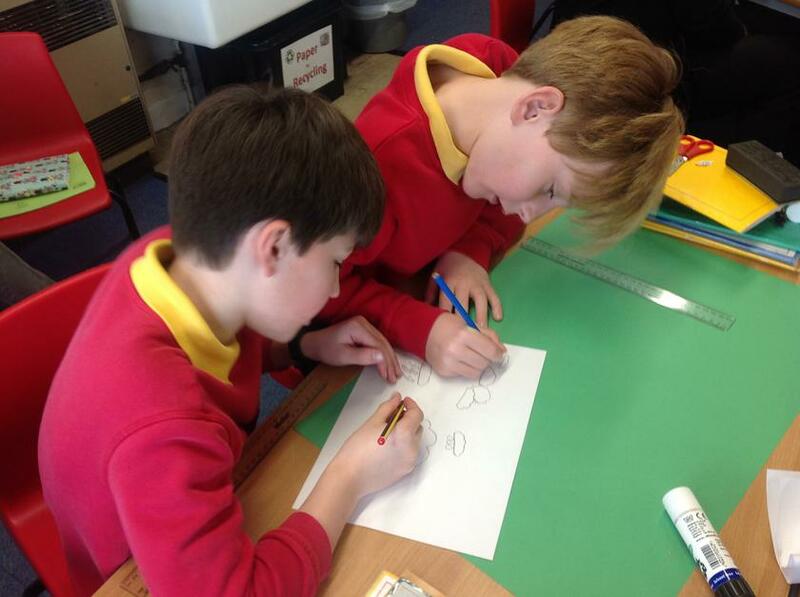 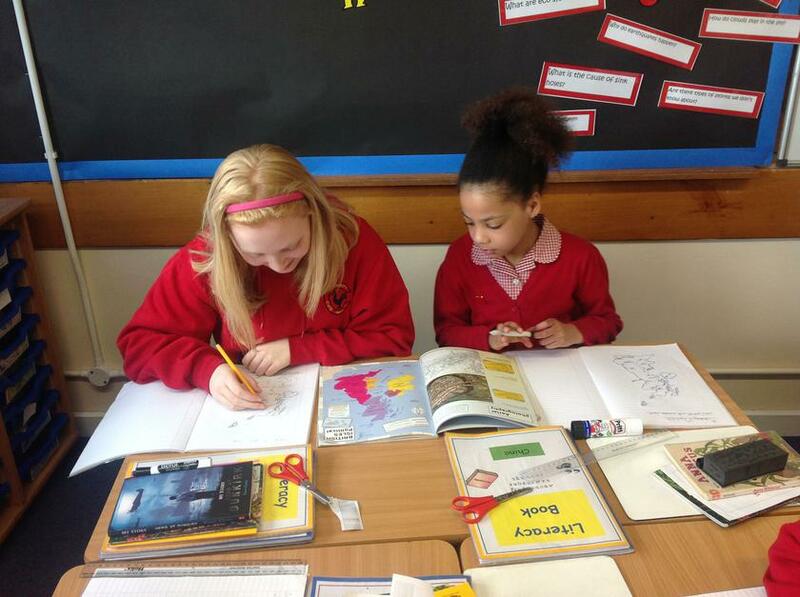 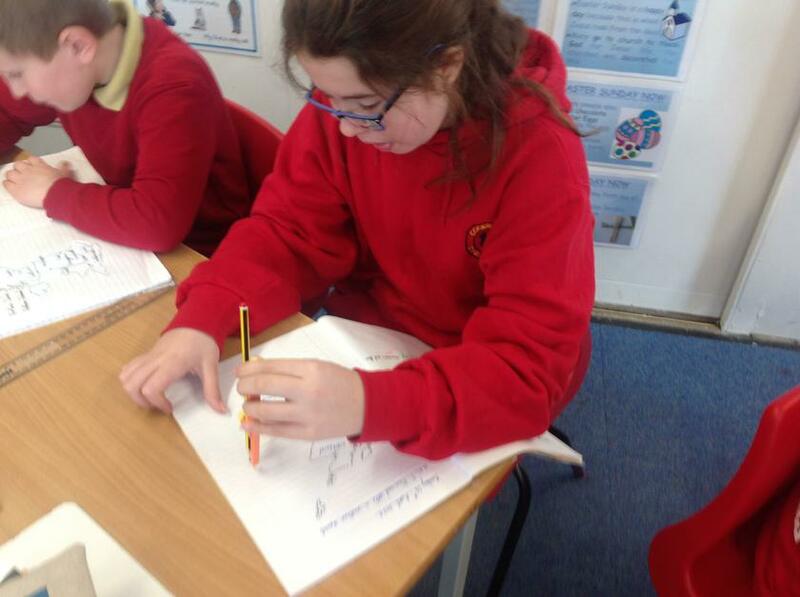 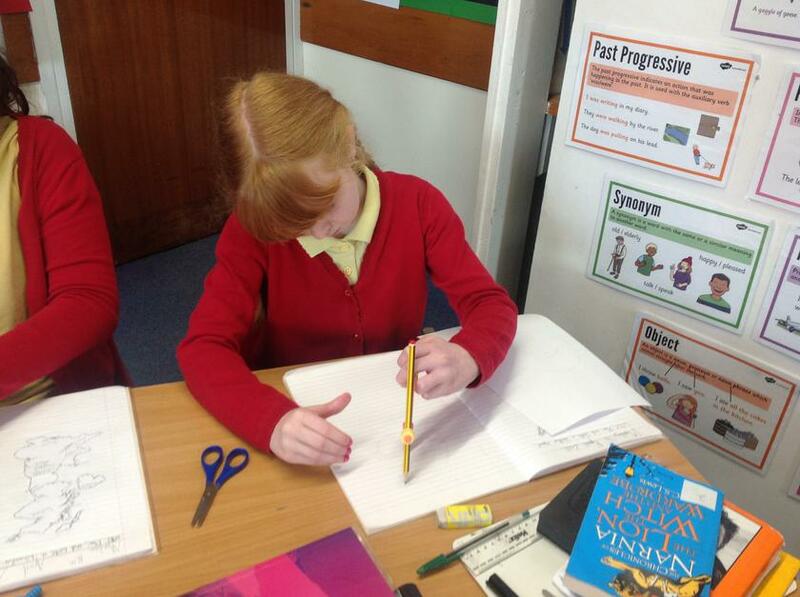 The children created a list of skills and knowledge they would need in order to plan, write and present the report. 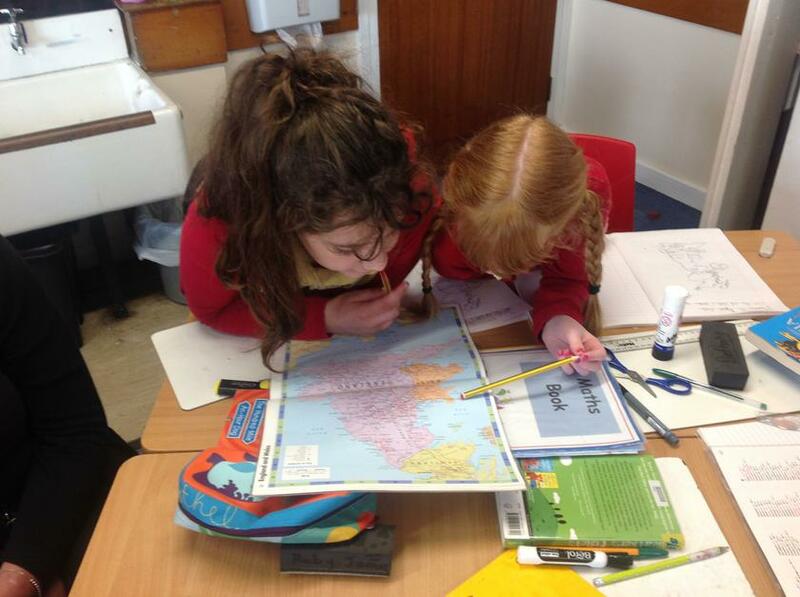 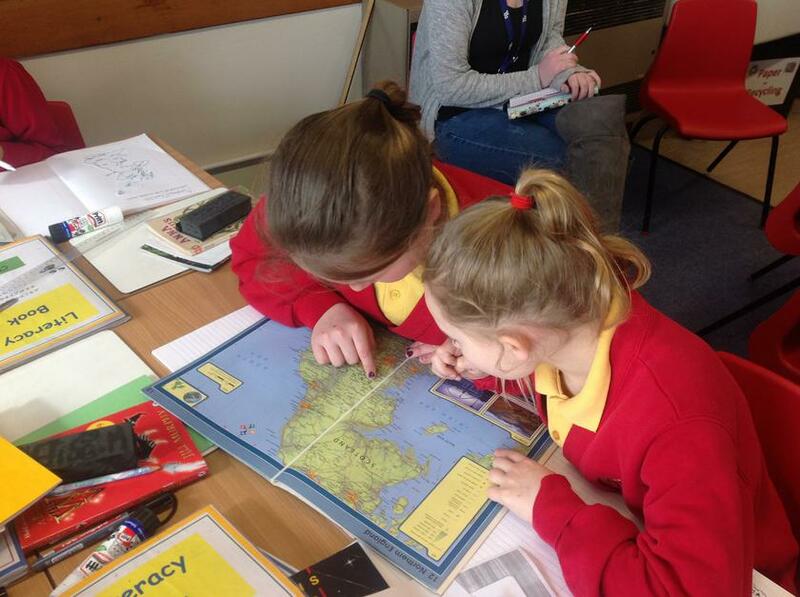 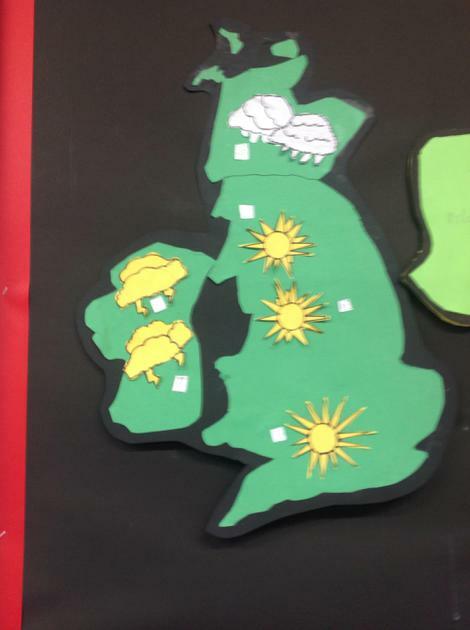 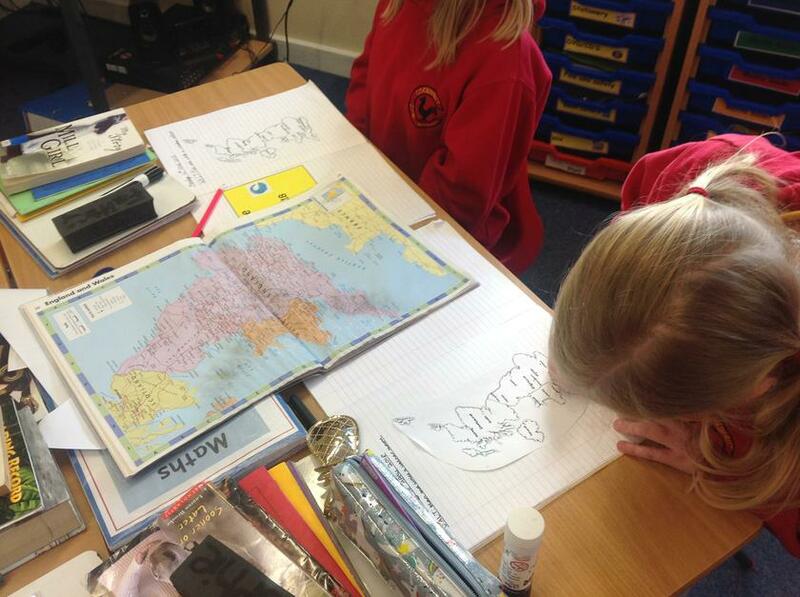 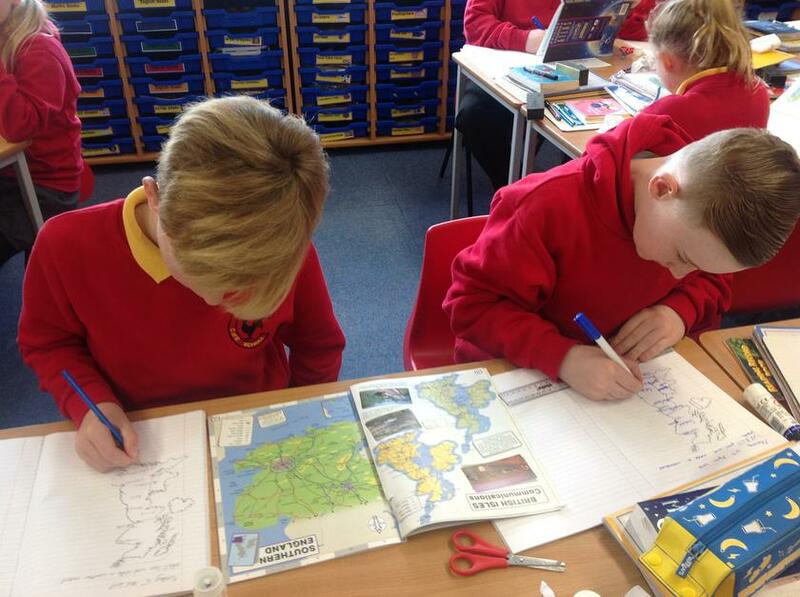 Some of these skills included map reading, knowing the location of countries, cities and towns and being able to refer to compass points. 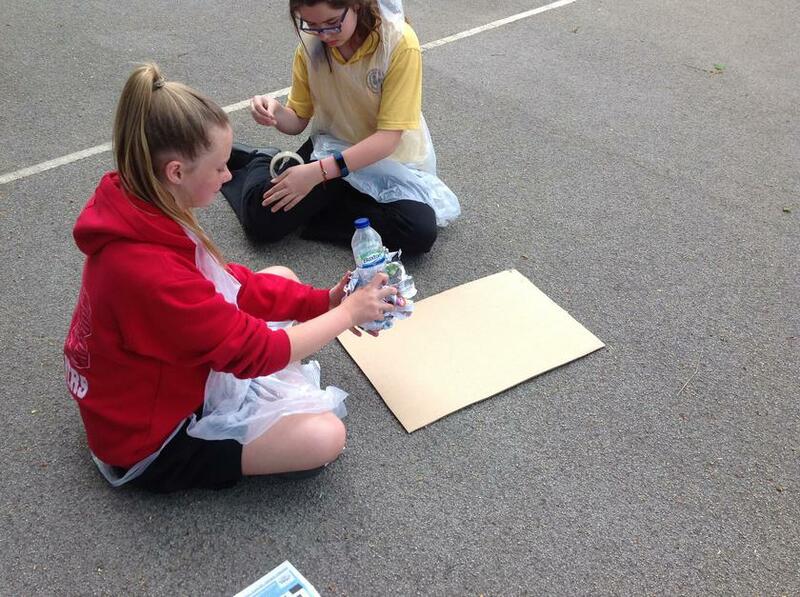 We spent a lovely morning developing these skills followed by an afternoon making the weather boards and writing a script. 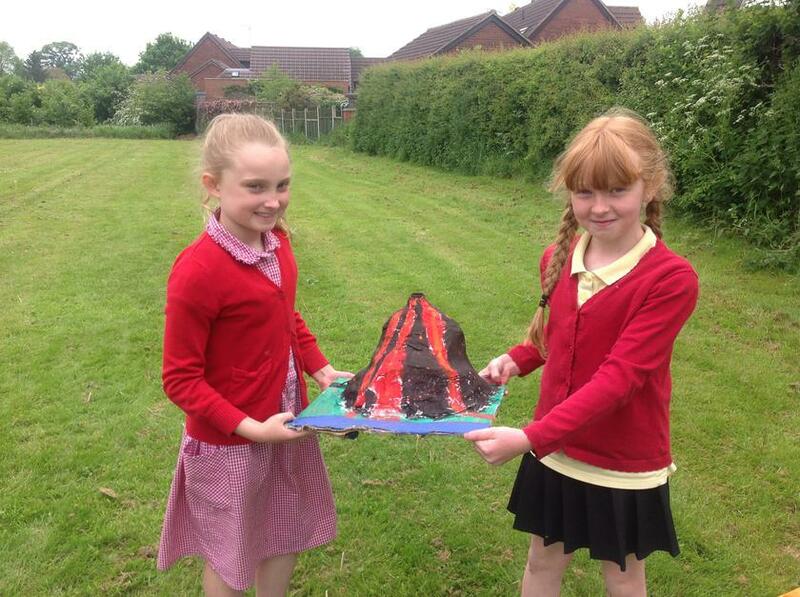 I believe we have some future TV presenters in Oak class!